Writing is a personal experience. Each writer faces his or her own obstacles and processes. But, one common aspect of writing is it always starts with an idea. You may take that idea and turn it into an outline. You then take your outline and sprinkle it with letters and words and watch it grow. Words turn into sentences, sentences into paragraphs, and paragraphs into chapters. The journey can take months and even years. But, the love of writing, the love of your story, and the hope of publication keep you dedicated. Then, the day finally arrives. Your manuscript is complete. The envelopes are ready. All you have to do is submit, submit, and submit again. But, hold on a minute. Have you gone over all the necessary steps to ensure your manuscript is actually ready to be submitted to a publisher or agent? The writing journey can take months and even years. But, the love of writing, the love of your story, and the hope of publication keep you dedicated. Time passes, and finally your manuscript is complete. The envelopes are ready. All you have to do is submit, submit, and submit again. But, hold on a minute. Have you gone over all the necessary steps to ensure your manuscript is actually ready to be submitted to a publisher or agent? There are eight steps that every writer (including the business owner and marketer), especially those new to the business of writing, should follow before submitting a manuscript. 1. Rewrite, rewrite, rewrite. Then self-edit your story until it’s the best you can do. 2. Make sure you belong to a critique group in your genre. Submit your ms for critique. 3. Revise your story again taking into account the critiques you received. Here you want to use common sense in regard to which critiques you listen to. If all your critique group members tell you a particular section of your children’s story is age inappropriate, listen. If one member tells you he/she doesn’t like the protagonist’s name, use your own discretion. 4. Resubmit the manuscript to the critique group again. See if you’ve revised or removed all the problem areas. 5. Proofread and self-edit the manuscript until you think it’s perfect. 6. Print the manuscript and check it again. You’ll be surprised at the different types of errors that will be found in this format. You should use a colored pen or pencil for these corrections so they’ll be easy to spot later on. 7. Now, it’s time for the final corrections. Give it another go over. 8. Have your manuscript professionally edited. If you’re questioning why you need to have your manuscript professionally edited after going to the trouble of having it critiqued and worked on it meticulously and endlessly, the answer is simple: An author and a critique group are not a match for the expert eyes of a professional editor. Did you and your critique group catch all the punctuation errors? How about knowing when or if it is permissible to use quotation marks outside of dialogue? Do you know about the Find function on your word program to check for over used words, such as was and very. What about ellipsis dots, or the over use of adjectives and adverbs? This is just the tip of the iceberg. Isn’t it understandable why it’s important to take that extra step, and yes, expense, to have your manuscript edited. If you’re undecided, ask the professional writers you know if they recommend it. You can also ask if they could recommend a qualified and affordable editor. The powers that be, editors, agents, reviewers, and publishers, all know the difference between a professionally edited manuscript and one that is not. Every house needs a solid foundation, right? Getting your manuscript professionally edited is the same thing - it will provide a solid foundation. The number of authors seeking publishers and/or agents is staggering. Yet, the number of publishers and agents is limited. Give your manuscript every advantage possible. One of those advantages is having it professionally edited. It can be the deciding factor in whether your manuscript makes it to the editor’s ‘to read’ pile or the trash pile. If finances simply won’t allow for Step Eight, then self-edit meticulously. You can checkout Editng Books Like a Pro for great tips and information on self-editing. It offers help that’s definitely affordable. Hi, some great tips on this post. Another tip I find really useful is reading your manuscript out loud (preferably from the printed manuscript). 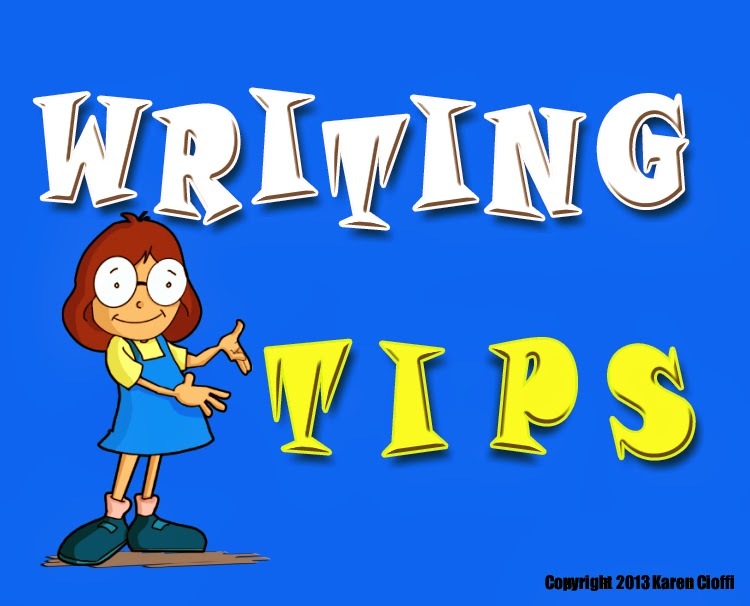 It helps pick up lots of small errors you might otherwise miss, and also helps to check the rhythm of your writing and how the dialogue sounds. Maree, Thanks for adding another great self-editing tip!